Thinking inside the box...of water! When it comes to the Gardens’ commitment to water stewardship, thinking 'Inside the Box' can make a difference. Today we will stop selling bottled water at our two restaurants – the Hive and Offshoots. Instead, visitors will be able to purchase Just Water’s boxed water. 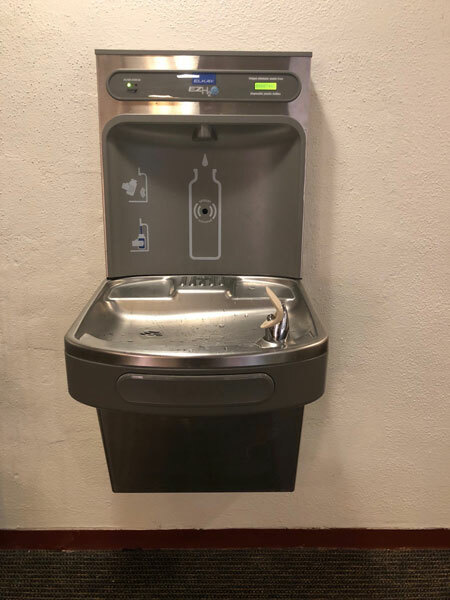 This move accomplishes two goals: first, it reduces the waste generated by single-use plastic water bottles; second, it provides visitors with responsibly sourced packaged water. 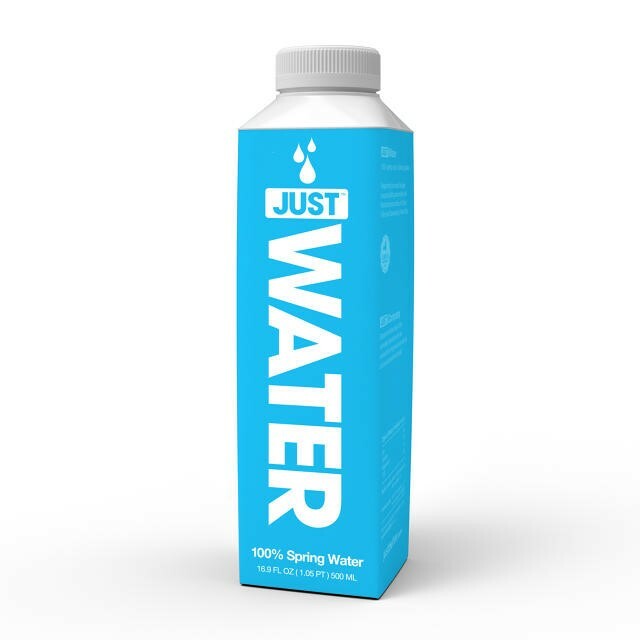 More than 80 percent of the packaging for Just Water comes from renewable sources – and the box’s manufacturing process produces 74 percent less carbon emissions than a similarly sized plastic bottle. Bottled water has attracted a lot of negative attention in the last few years for its often irresponsible sourcing – stories of aquifers being depleted by over-pumping have been common. Just Water partners with a town in upstate New York to buy excess municipal water (at six times the local water rate). This premium helps fund infrastructure repairs for an aging system. In Denver, we are fortunate to have high-quality drinking water straight from the tap – a bottle refill station is located inside the Boettcher Memorial Building for those of you who BYOB (bottle!). But, together with concessionaire Catering by Design, we’re pleased to offer this alternative.